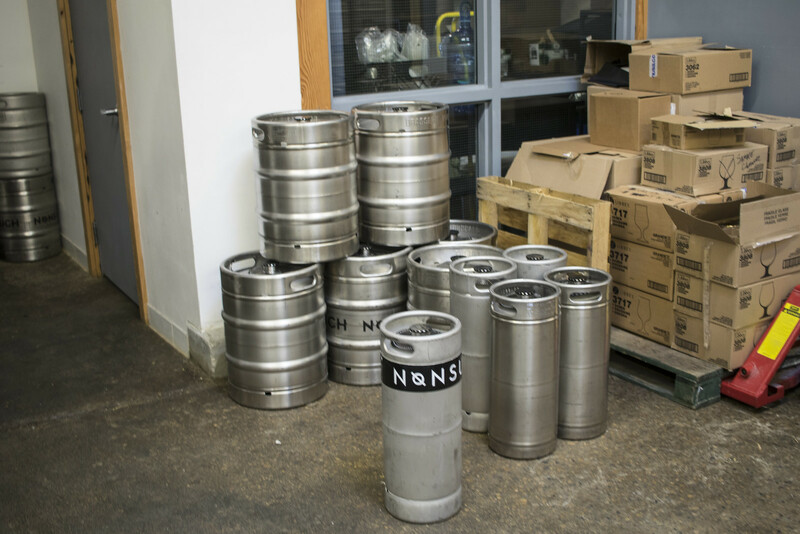 Back in the summer, Nonsuch announced that they've found a permanent location for their brewery. 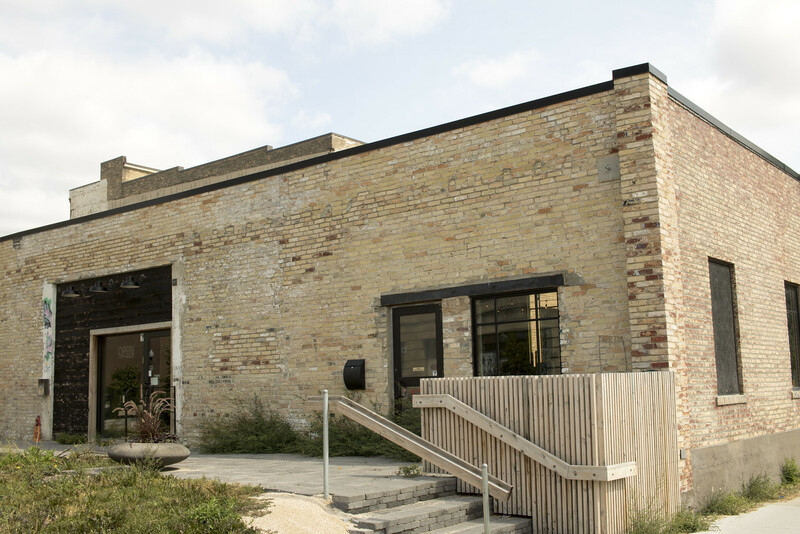 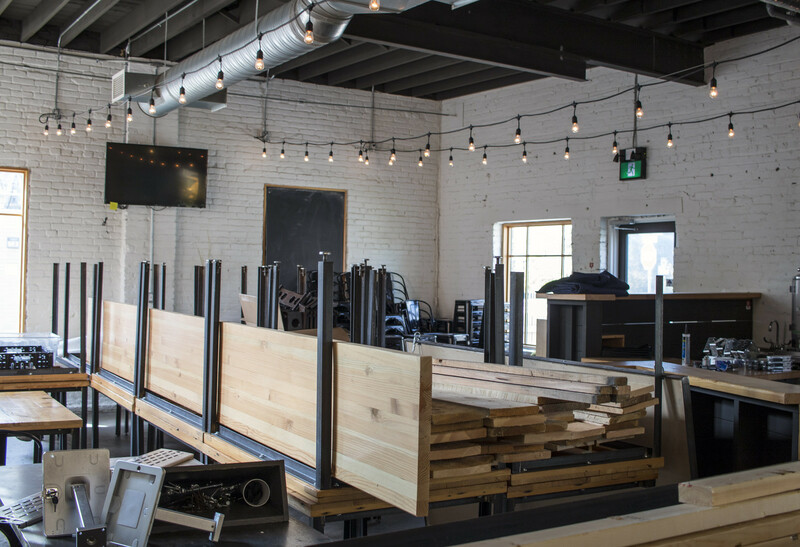 Prior to opening at 125 Pacific Ave in Winnipeg (former location of PEG Brewing), they were brewing over at Barn Hammer Brewing. 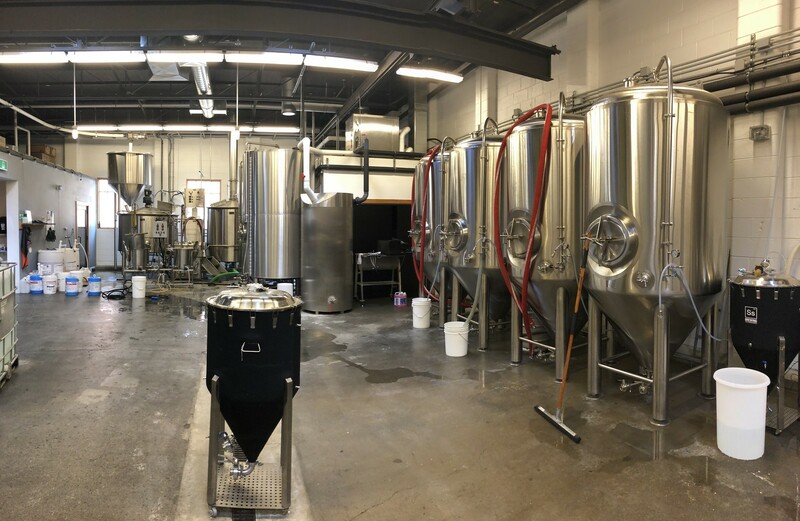 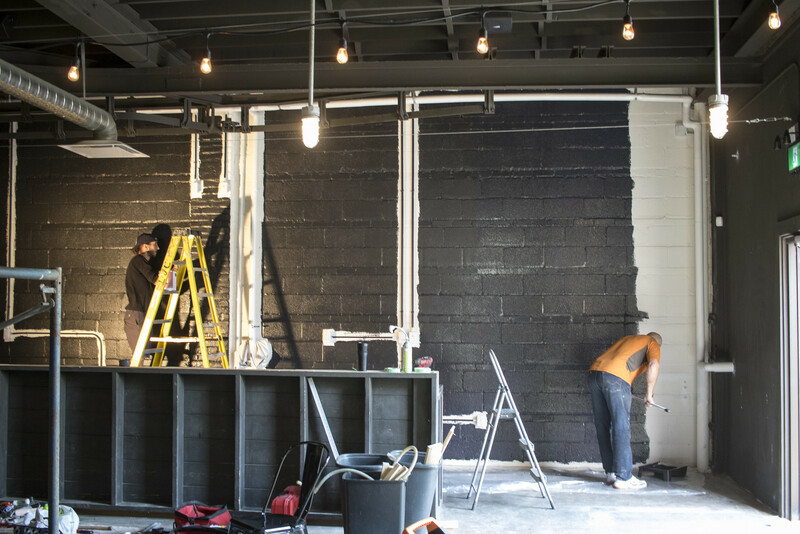 At the end of August I visited Ben & Mark at the brewery to check out what they were up to as well as the progress of their taproom. 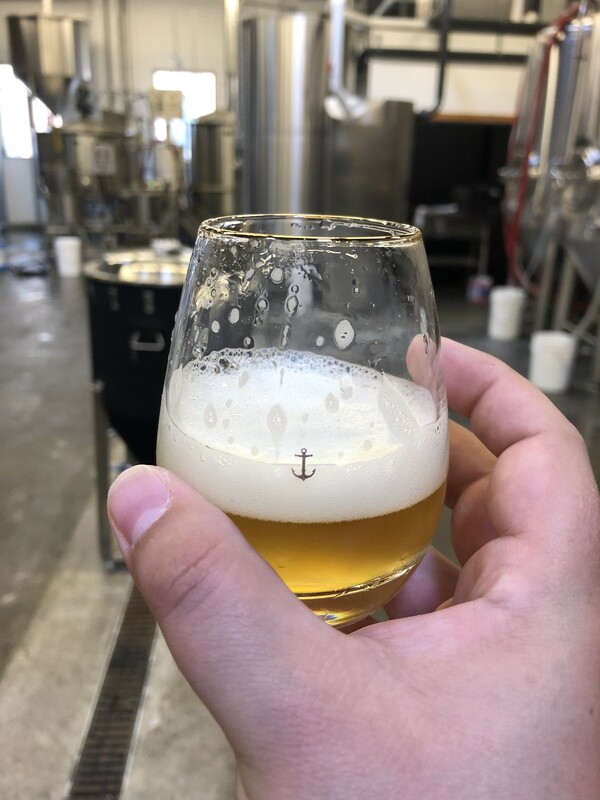 Here's photos from the trip! 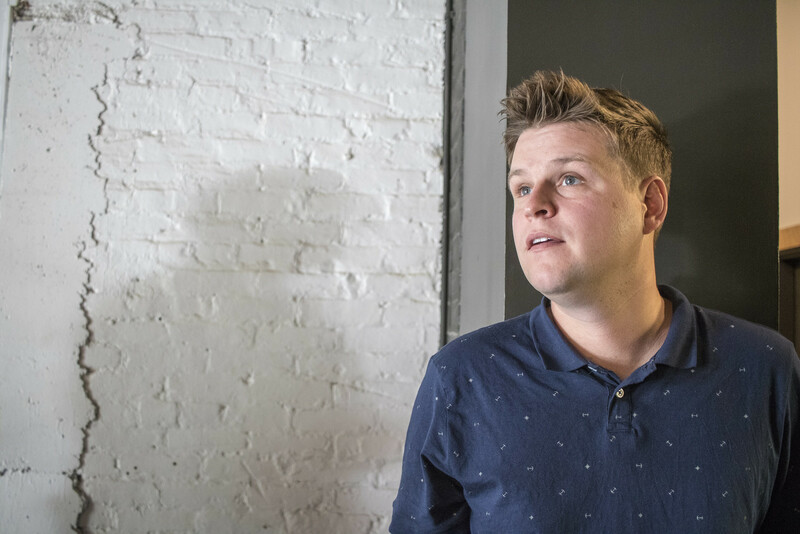 Just your typical, every day Ben! 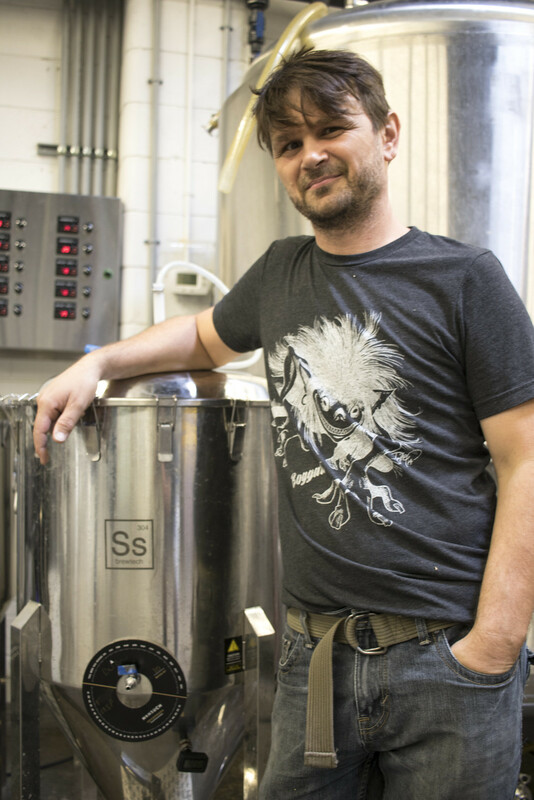 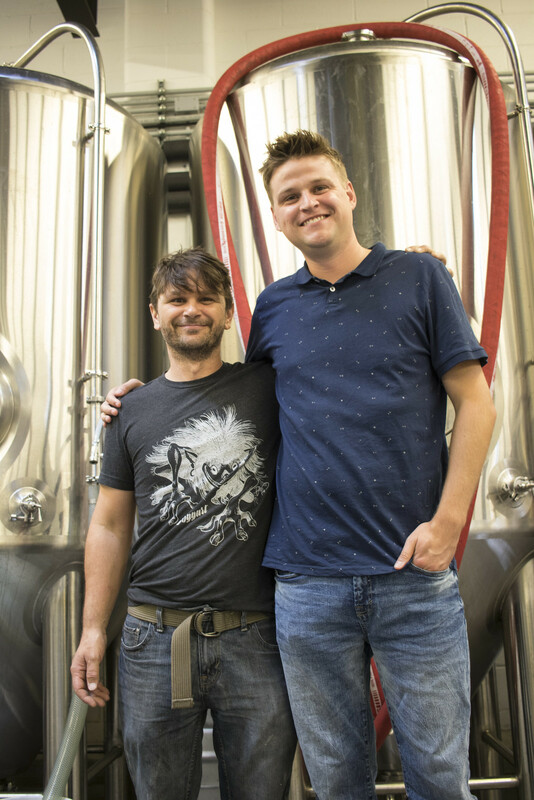 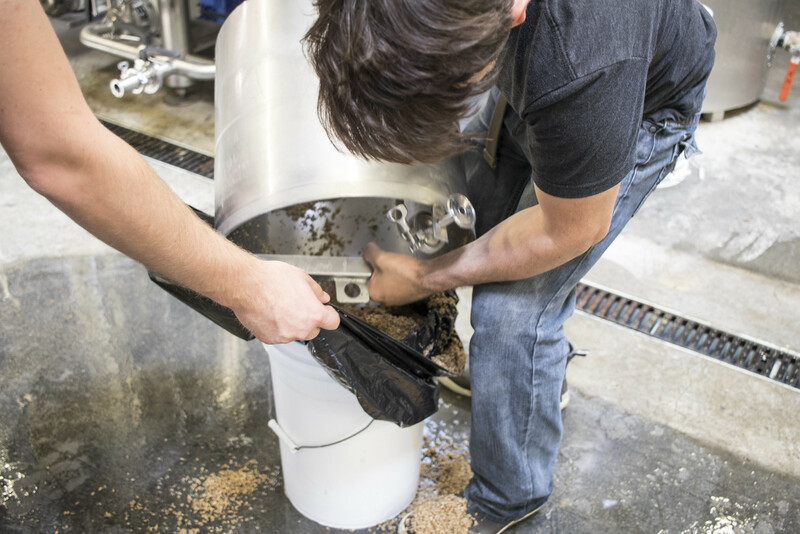 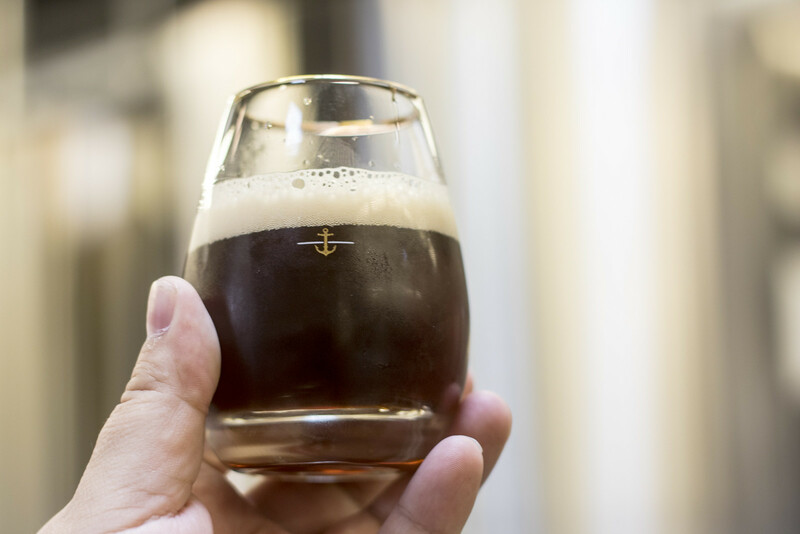 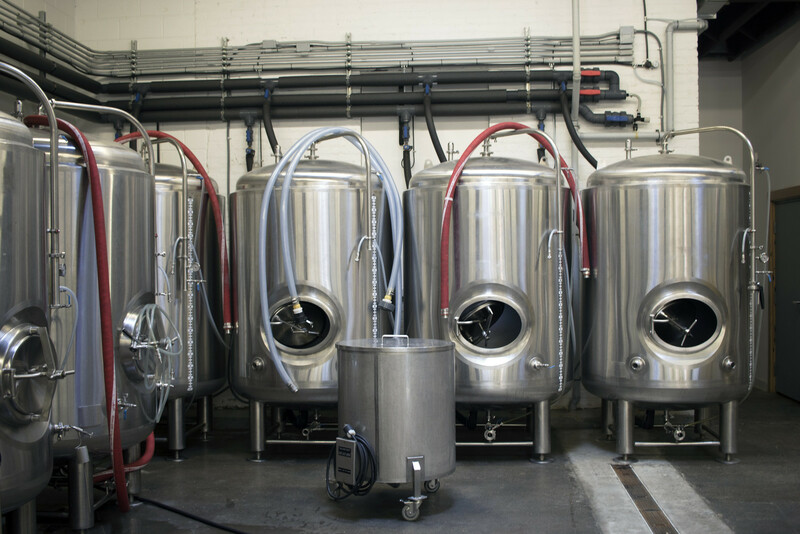 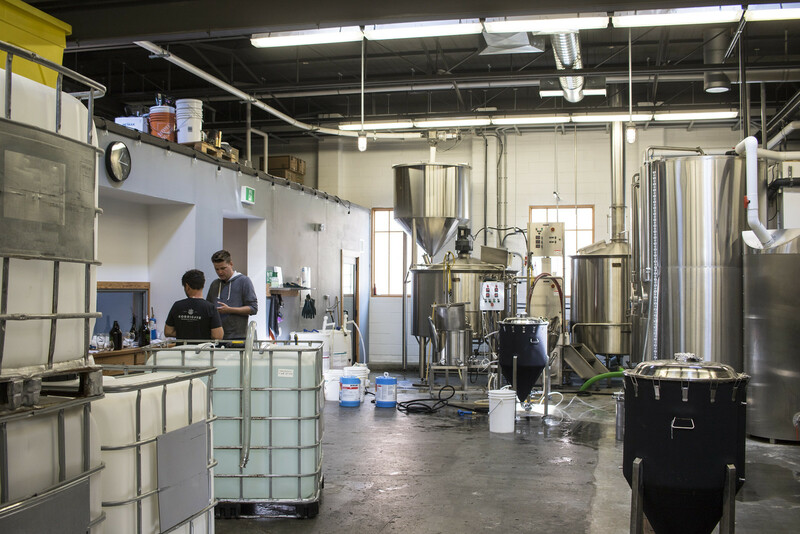 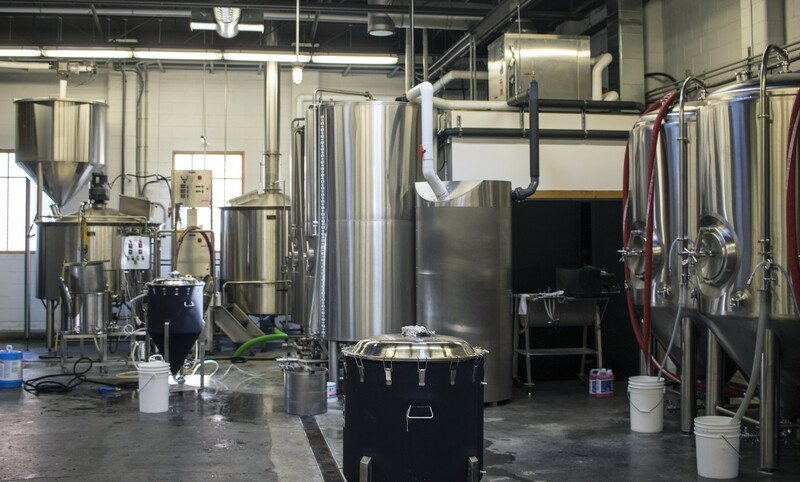 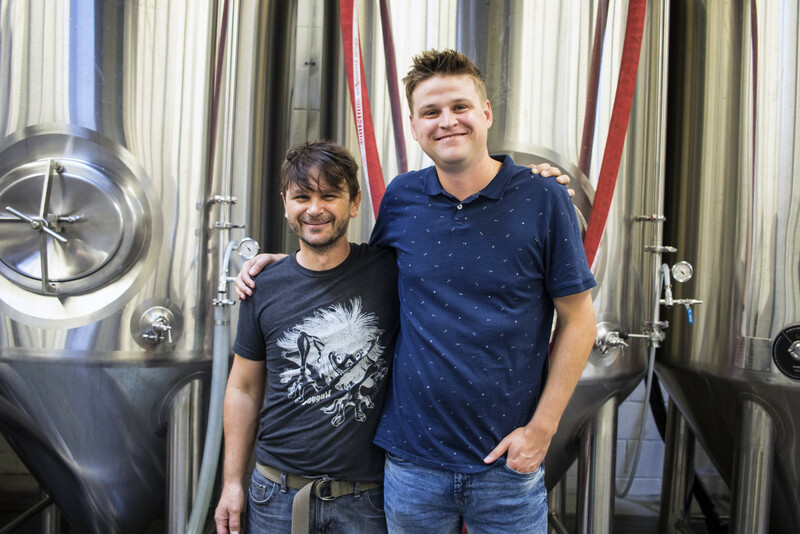 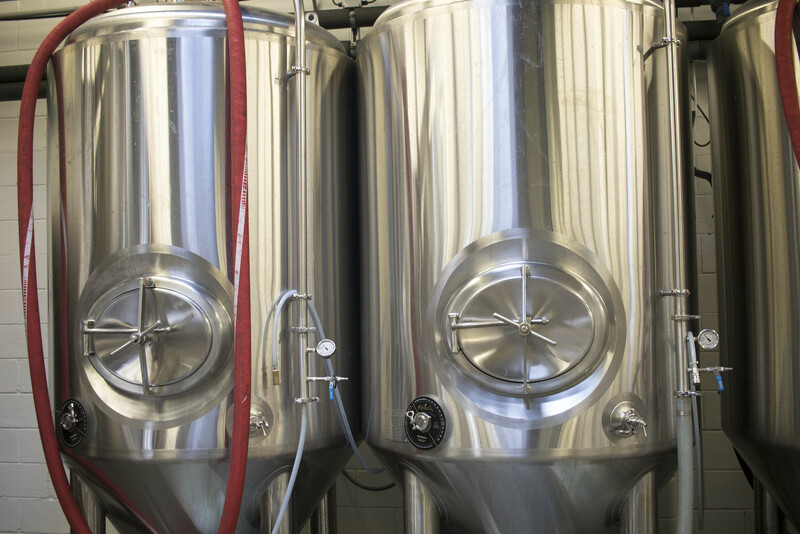 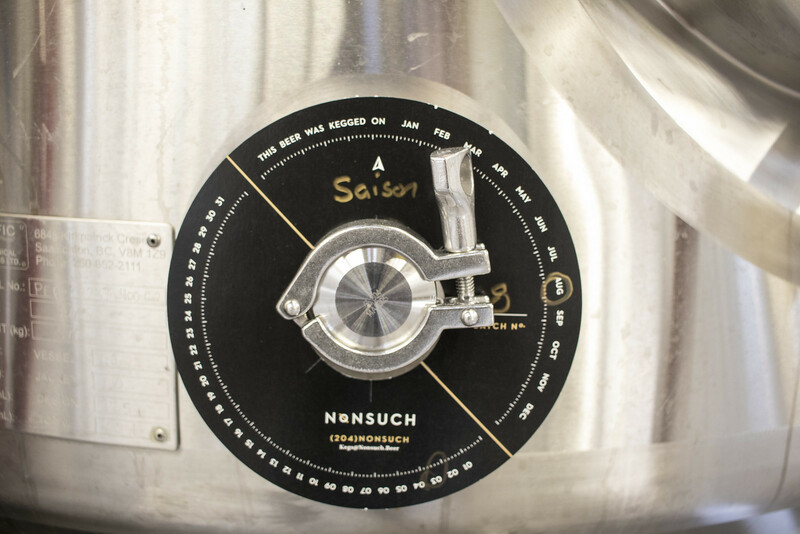 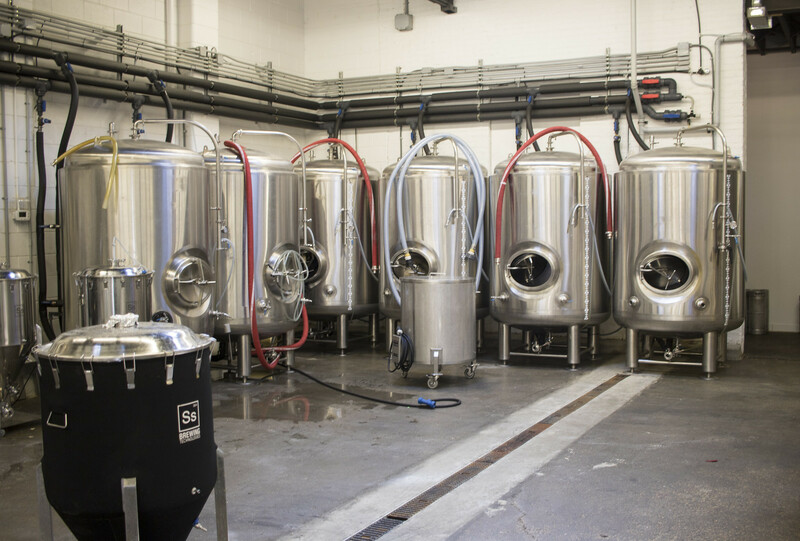 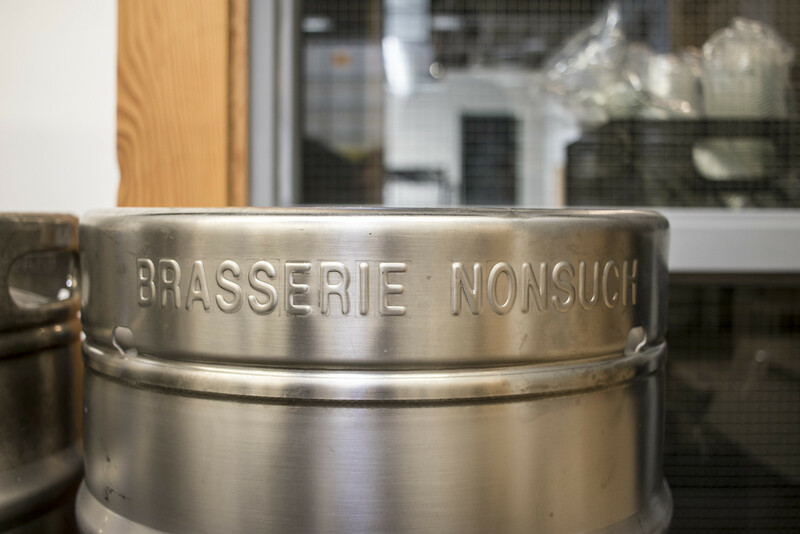 Thanks to the folks over at Nonsuch Brewing for taking their time out of their insanely busy schedule to chat about beer and see how the brewery's doing! 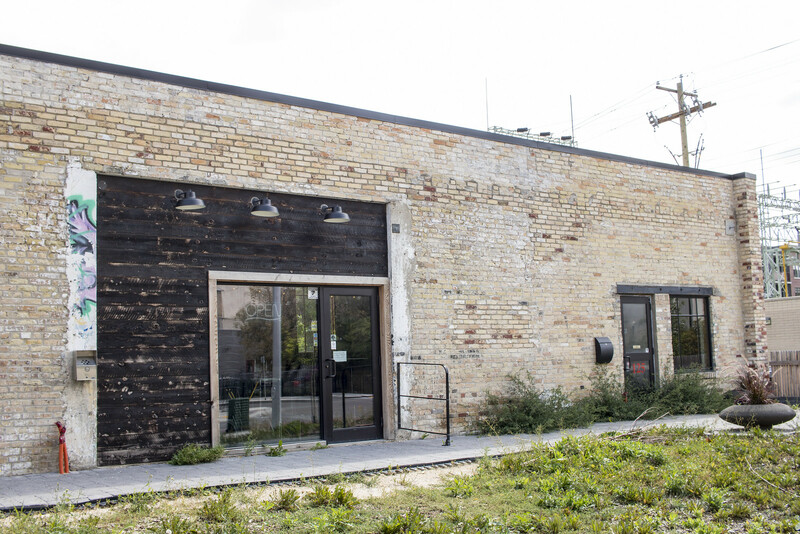 Their taproom has been open for a few weeks now so if you happen to be in Winnipeg, check them out at 125 Pacific Ave!